Please notify me of upcoming dates! Provides 85 hours of online training for deep transformation and long term support. 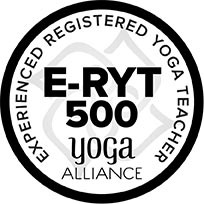 Have 85 hours of advanced training/ Continuing Education Units (CEU) to put towards your 500 hour E-RYT with Yoga Alliance. 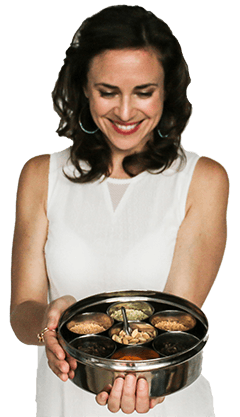 Each Madhuri Method class weaves the wisdom of Ayurveda into asana, pranayama, chanting, mudra, savasana, and meditation, leaving the student feeling uplifted and harmonious. 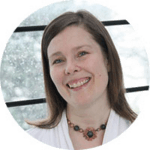 What is in the 85 hour curriculum? The Business of Yoga: conscious and effective marketing. 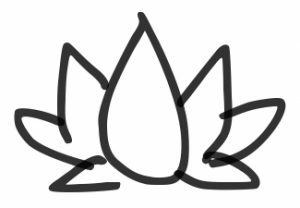 I truly feel that all yoga teachers must understand and integrate Ayurveda-it’s not optional; it’s essential to being a yoga teacher. 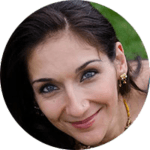 The depth of awareness and sensitivity to your students will increase to a point where you know you are offering classes that heal and not harm. This is happening so much these days—students are getting injured or worn down by their yoga practice. As teachers it is our responsibility to understand how certain asana and pranayama practices could create dis-ease for students. 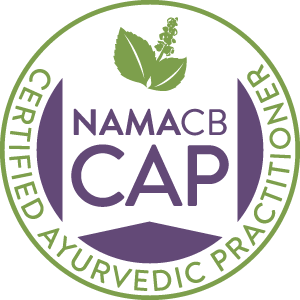 If you are a dedicated student of yoga and have been practicing for 5 years or more, you are welcome to take this program to deepen your knowledge of Ayurveda for you own healing, life, and yoga practice. You will not however receive a certificate of completion. 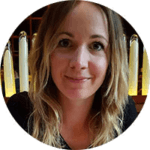 The practicum provides you with an opportunity, an invitation— to step out of your comfort zone, expand your wisdom base and share something more with your students then you had previously. 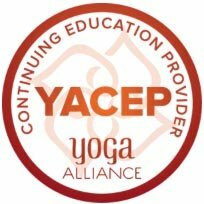 If you are already a certified yoga teacher, this course can be applied to 85-hours of Yoga Alliance Continuing Education Units (CEU’s). 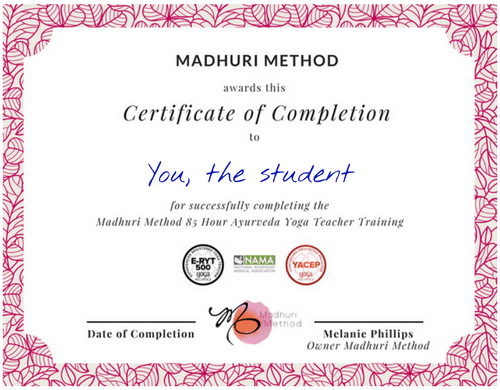 This Level One Madhuri Method Ayurveda Yoga Teacher Training, 85-hour program qualifies you for a certificate of completion. Enter Your Name and Email Address Below to ​get updates on upcoming AYTTs!